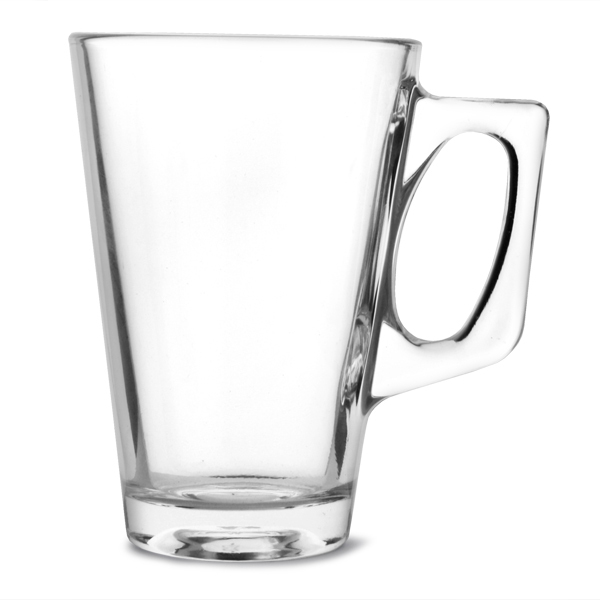 The stylish, yet practical Conic Glass Mugs are the perfect way to serve up your favourite hot beverage. 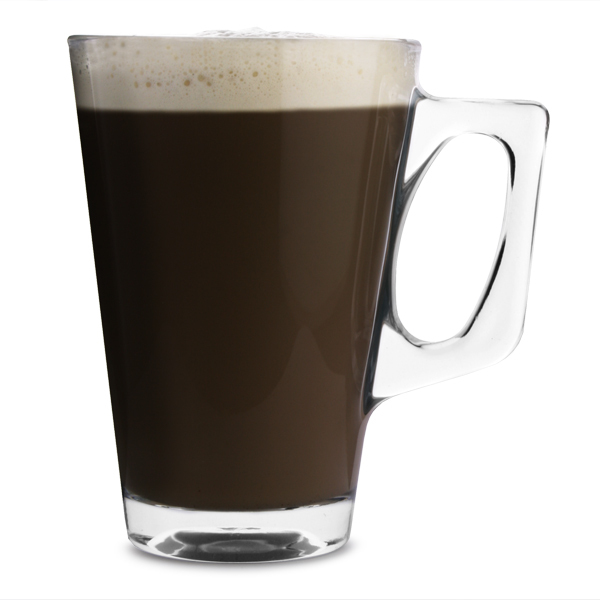 A great alternative to a ceramic mug, these 25cl handled glasses are manufactured from tempered glass for a shock and heat resistant finish, making them ideal for serving coffee, lattes and hot chocolate. "Theses latte glasses are excellent for all sorts of hot drinks. 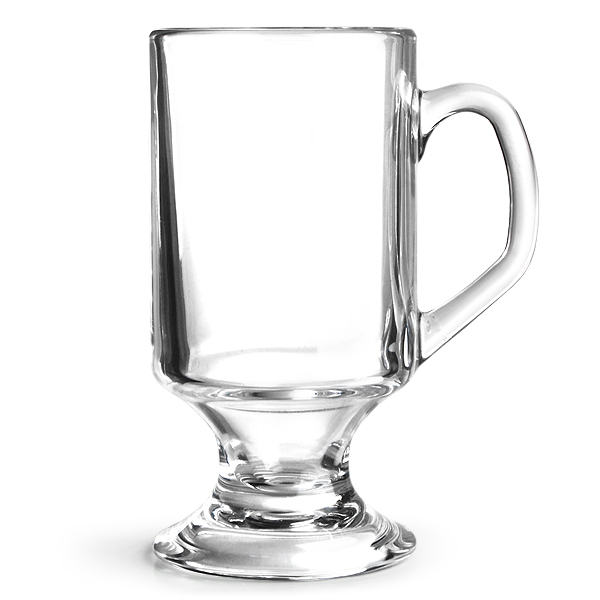 I print designs onto the glass and they have accepted the print perfectly. They are also very tough as the cat decided to push one off the counter onto a tiled floor and it bounced !!! Will definitely be buying more"